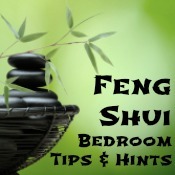 Today I will be sharing with you some feng shui hints and tips that can be applied to your bedroom. I use it as a guideline for my own bedroom as well. I am a big How To googler and today I will be sharing with you some of the information I have found useful. 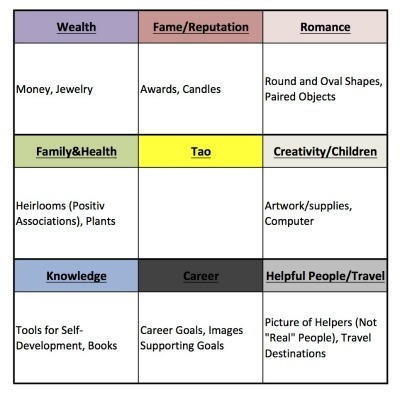 Feng shui varies from person to person. What works for someone else, might not work for you. 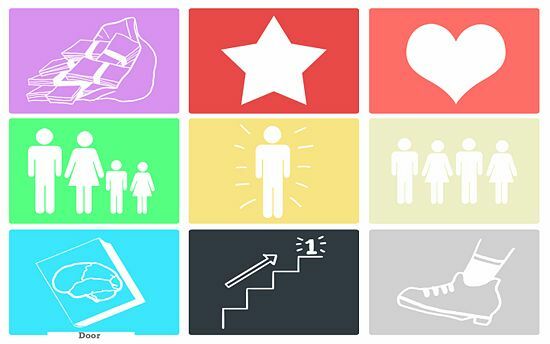 I wanted to create a little diagram including the name of each are and some of the things to include. I do not want to overwhelm anyone, so this is just some basic items. I want you to get inspiration from here and see what YOU have that will fit better in another area. 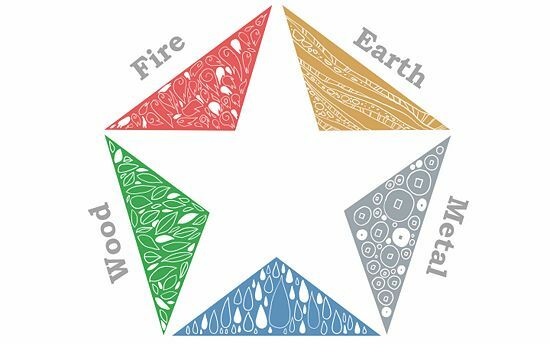 I would recommend you use it as a guideline to become more feng shui in you home. Limit electronics such as TVs, computers etc. Use battery driven alarm clocks if you can. As the bedroom is a place of relaxation it is important to use yin (not yang) colours and earthy tones. This includes warm, rich earth and skin tones as well as blues, greens and lavender. 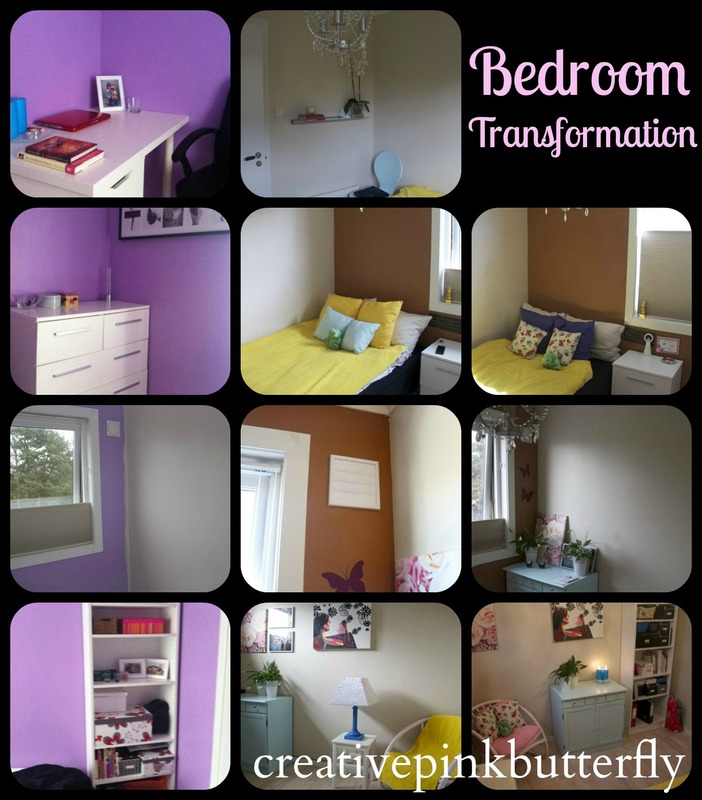 Pink is also a recommended colour for the bedroom as in represents the relationship. I hope you found this post interesting and informative. I must note that there are disagreements on what is good and bad feng shui. Remember to find something that works for you. If you have any questions, need help or anything else. Please leave me a comment below. How about a bed under an inverted v ceiling?